Window felt inner and/or outer. Single six (6) foot length. 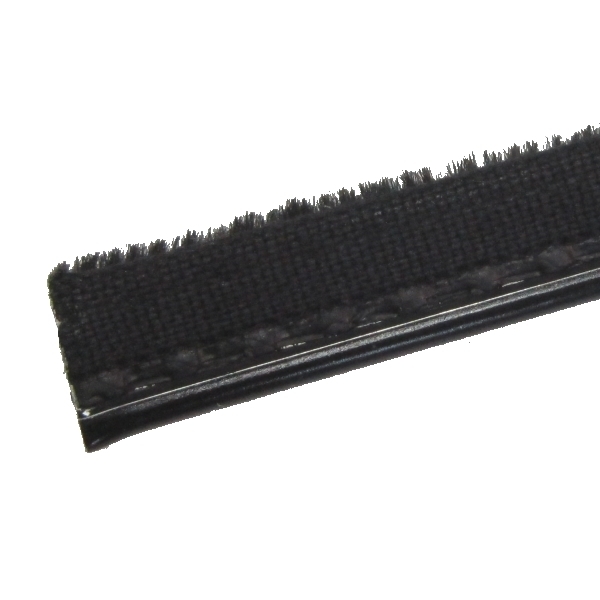 Flexible, pile lined, rubber covered, with black bead. For front door, rear door and quarter windows. Replaces factory #1245207,1245208. 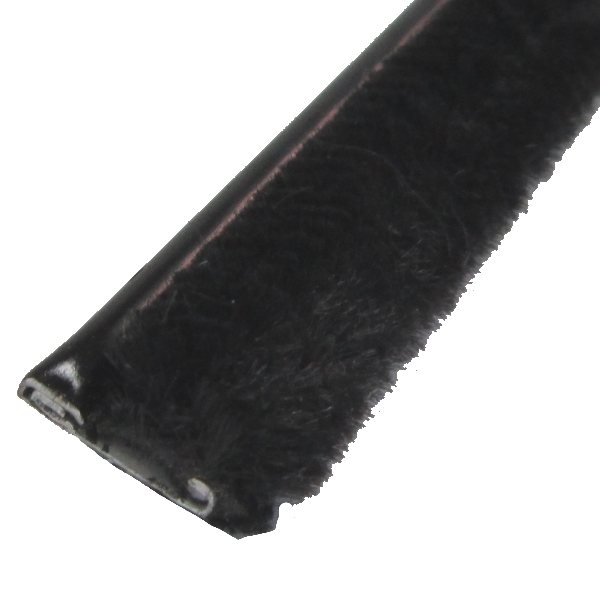 Note: For a pair of three foot lengths, see our part #40-0539-57. 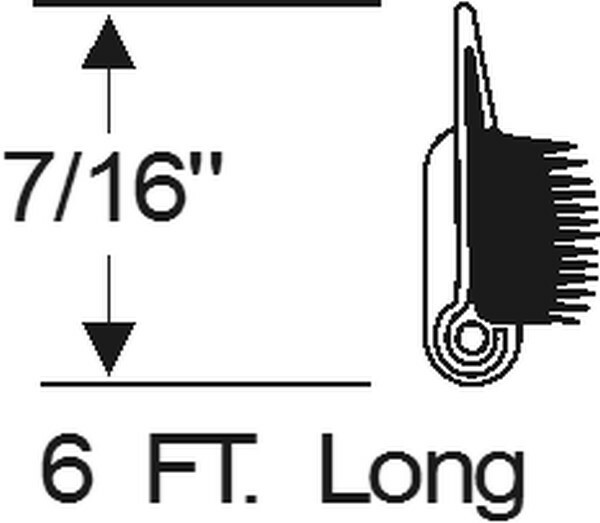 For a pair of two foot lengths, see our part #70-3817-57. 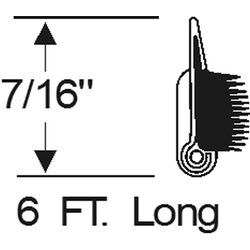 OVERSIZE ITEMS: Due to the length of this part, to ship outside of the US or Canada, the product may need to be cut down to meet length guidelines. 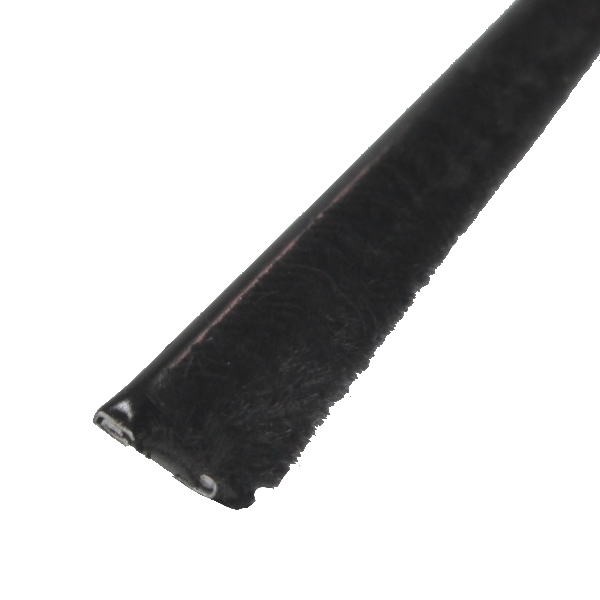 Contact us before purchasing and we may be able to cut it to a length that meets the guidelines while being long enough for your application.